There are many in Manchester that don't have friends or families to share a warm meal with for Easter. Many also sleep or spend the day outside. On Saturday, April 15, 2017, Do you know Him? ministries is hosting an Easter meal for our homeless neighbors at 351 Chestnut St. (corner of Chestnut & Manchester Streets) in downtown Manchester. ​Please select your preferred task and time below. 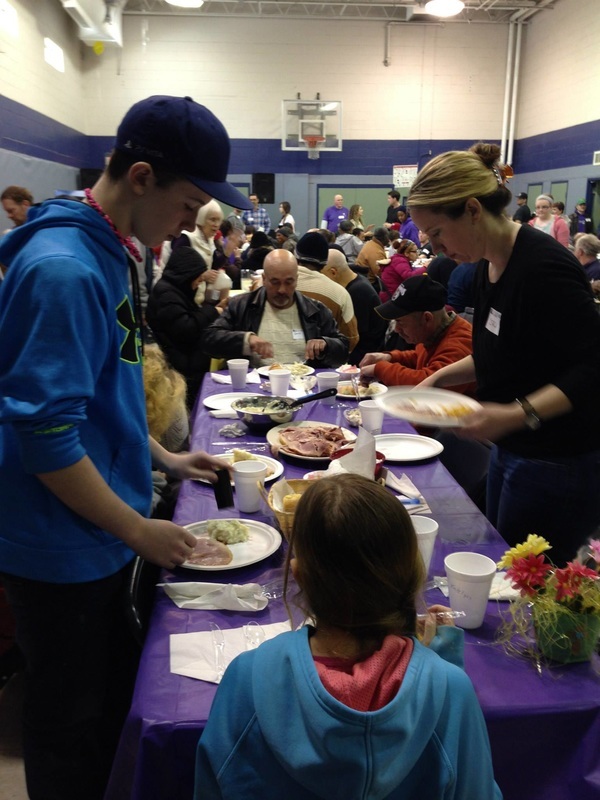 Families are welcome to serve together too!